I’ve been living with the above statement since I set foot in the world of Korean Wave. 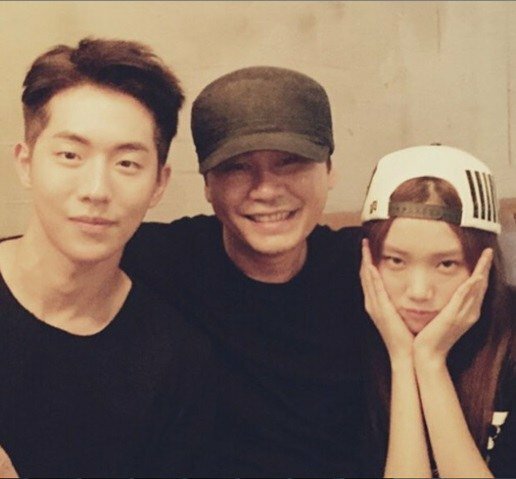 And – thankfully – I’ve met tons of humankind who are older than me and deserve to be called nae oppa. 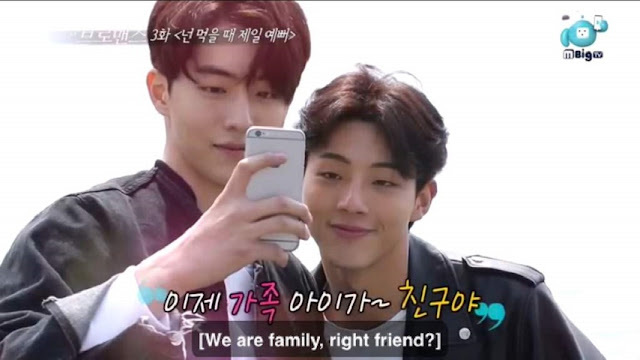 Enter Nam Joo Hyuk. 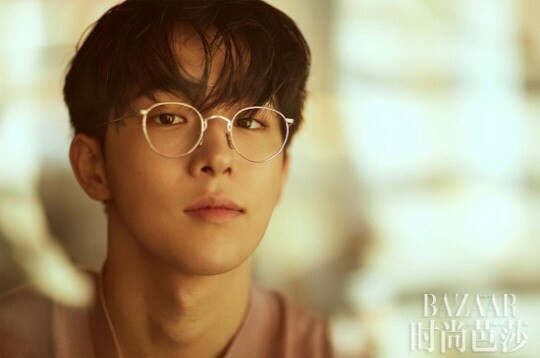 He’s not actually an oppa for me, since he is way younger than me, but boy, he definitely deserve to be called an oppa with such face and body. 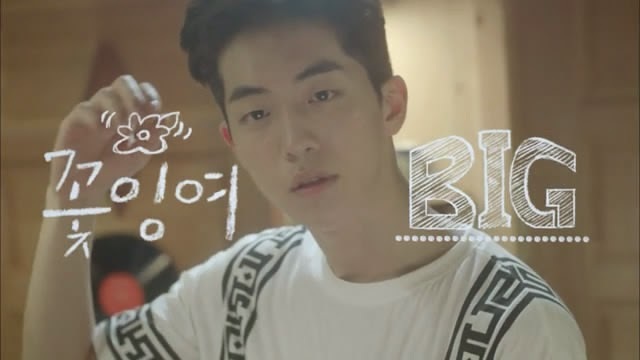 He already took my attention back in 2014 when he starred in AKMU’s 200% MV. To me, he was a pretty boy back then. He once again came to my sight when I watched Surplus Princess. 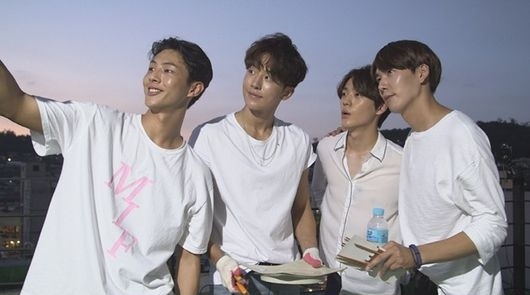 He still a pretty boy to me in this – though I envy Kim Seul Gi a lot. 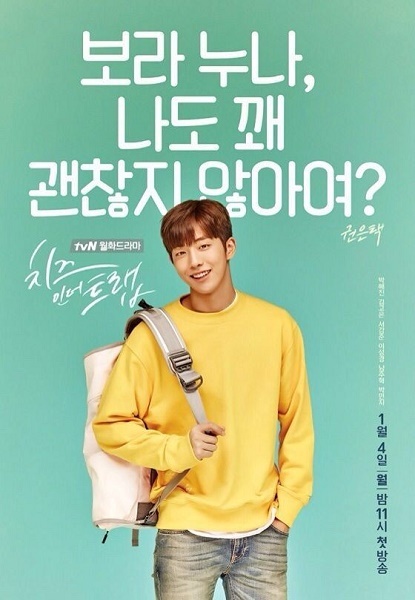 In 2015, his fine-looking face came again to my screen through Who Are You: School 2015. Sadly, I abandoned the drama halfway. 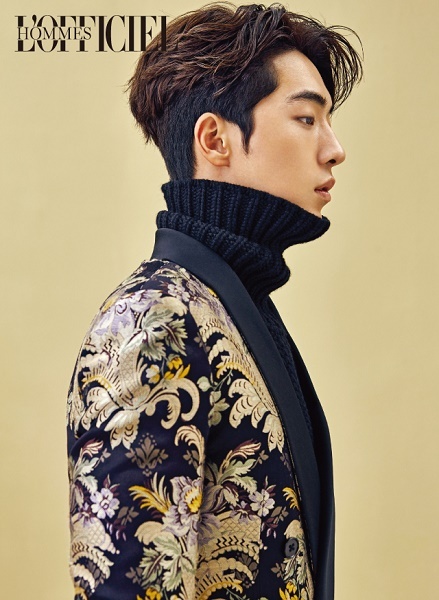 I couldn’t be happier when I read articles that said he’s going to be Eun Taek in Cheese in the Trap drama adaptation. Thankfully, I finished this drama, even though I’m not a fan of the ending. Shortly after that, he is casted as one of the princes in one of the most awaited dramas last year, Moon Lovers:Scarlet Heart Ryeo. 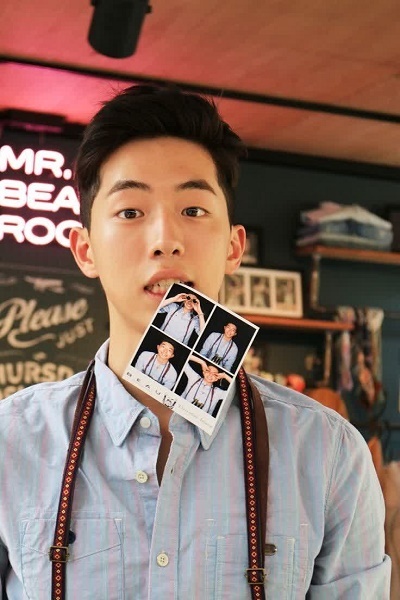 Acting as Wang Baek Ah, I realized that Nam Joo Hyuk is no longer a pretty boy to me. 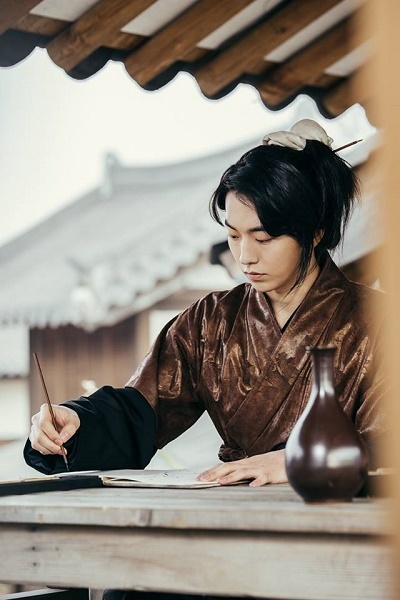 He succeeds in making my heart pounding even when he wore traditional clothes, earrings, and has weird-looking hair. 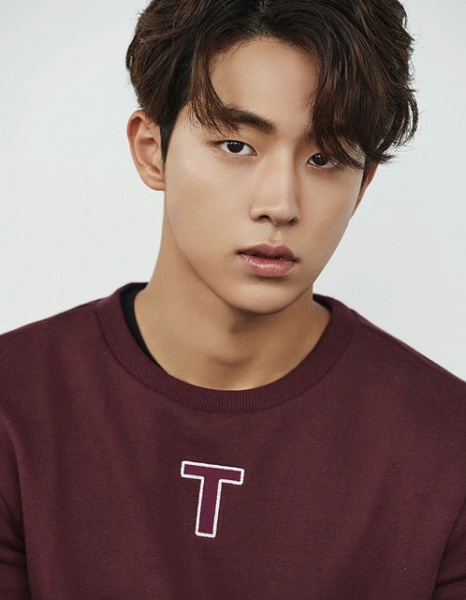 And now he is definitely took my heart in Weightlifting Fairy Kim Bok Joo. He is so handsome and fine and makes me want to cry. 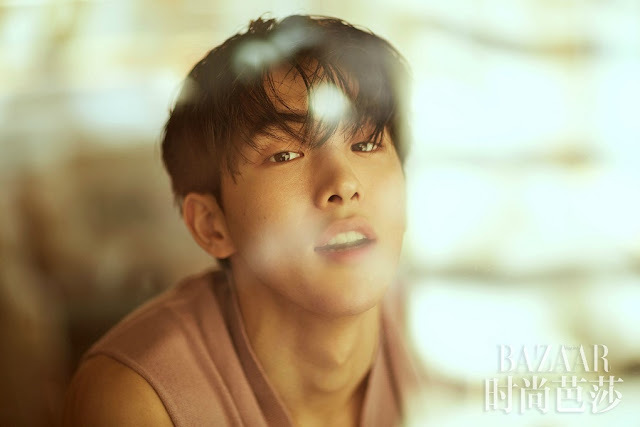 Nam Joo Hyuk acted as Jung Joon Hyung in Weightlifting Fairy Kim Bok Joo, a talented swimmer and a childhood friend of the leading lady, Kim Bok Joo (Lee Sung Kyung). A handsome face with a swimmer body, WHO CAN RESIST? Acting-wise, he has many lessons to learn, because he still lacks many things. But I can see that he’s trying and it’s not disappointing. Maybe because most of his roles are not “heavy” roles, so I find his acting okay. Acting is actually not his first option. He used to be a model before entering the acting world. 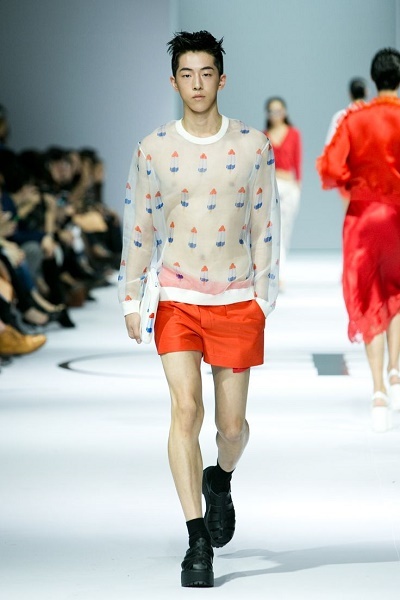 According to his wiki page, he made his modeling debut in 2013 as a model for the SONGZIO Homme Spring/Summer 2014 collection before appearing in AKMU’s 200% & GiveLove MVs. 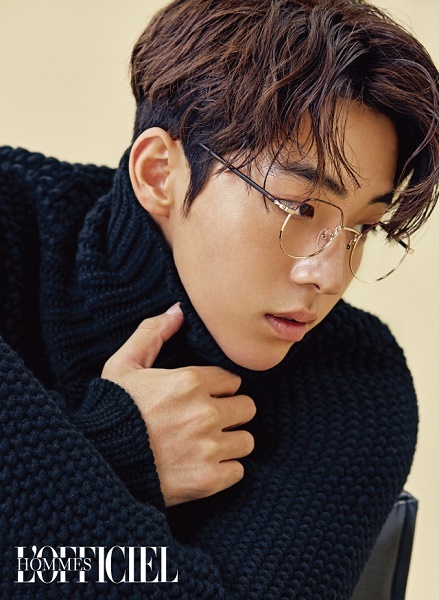 Nam Joo Hyuk is Busan saram who works under YG Entertainment (for acting) and YGK-Plus (for modeling). He was born on February 22, 1994. I can’t wait to see more of him. 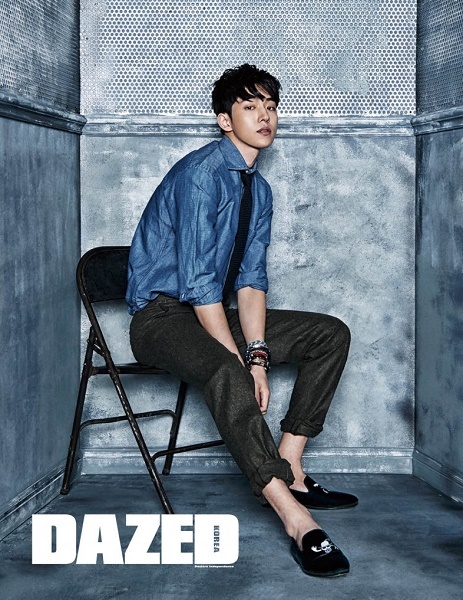 I wish he can be as successful as his model-actor sunbae, Kim Woo Bin. LOVE IT WHEN HE SHOWS HIS TEETH! omg I'm pretty sure he's younger than me, too, but DANG. Excuse me while I wipe drool off my keyboard. I loved him in Surplus Princess. That was a weird drama, but he was adorbs haha. LOVE this post. Bless you for sharing his gloriousness. Hi Devon, nice to meet you too! Thank you for your kind words, really appreciate it. 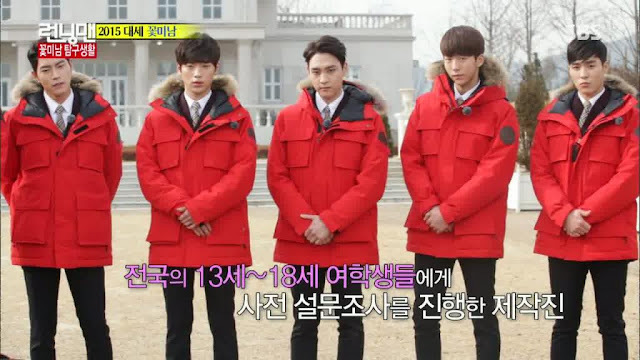 Surplus Princess was indeed a super weird drama, but NJH was really cute in it. Can't wait to see more of him in the future. Oh, and LOVE your blog.